With a showroom located in Auckland. 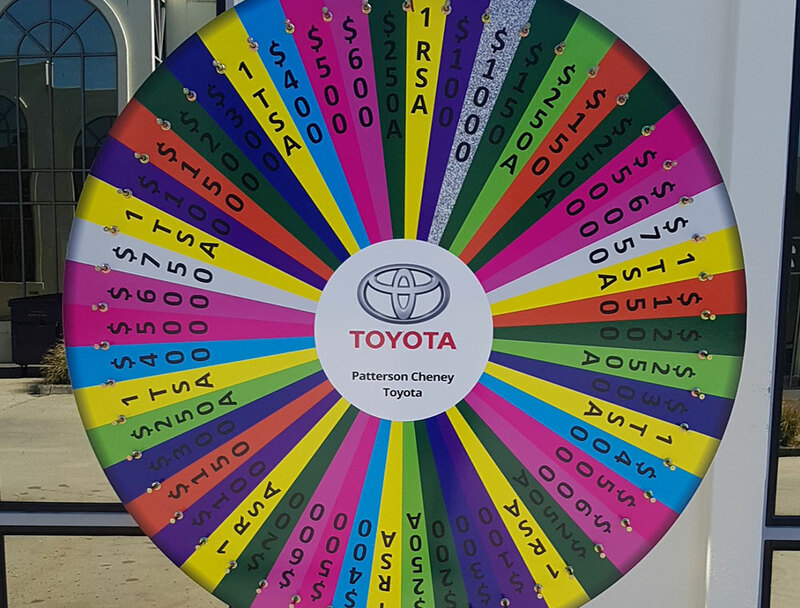 With over 40 years experience Manufacturing Promotional wheels. 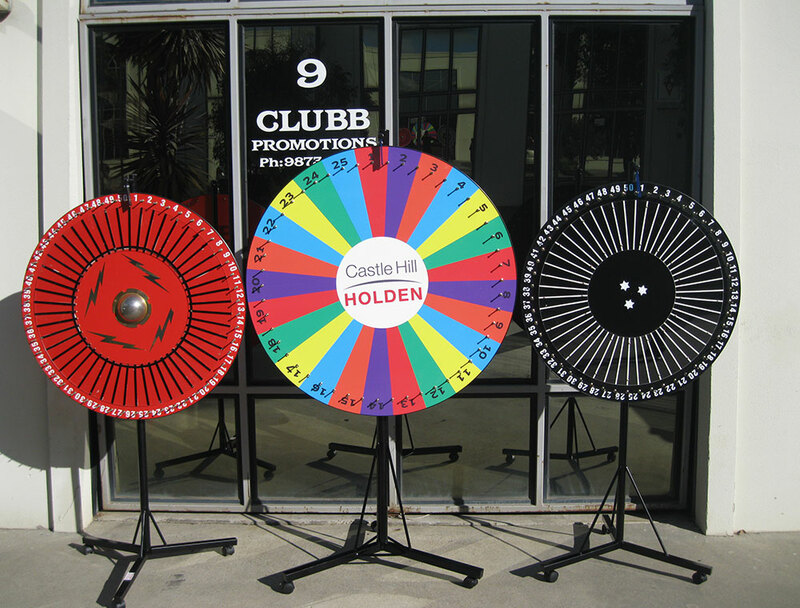 We can customize any size wheel wheel to your liking. Colours, logos and customized artwork available!! We have a in house designer that can work to your design needs! Free standing, table top or wall mounted wheels available. 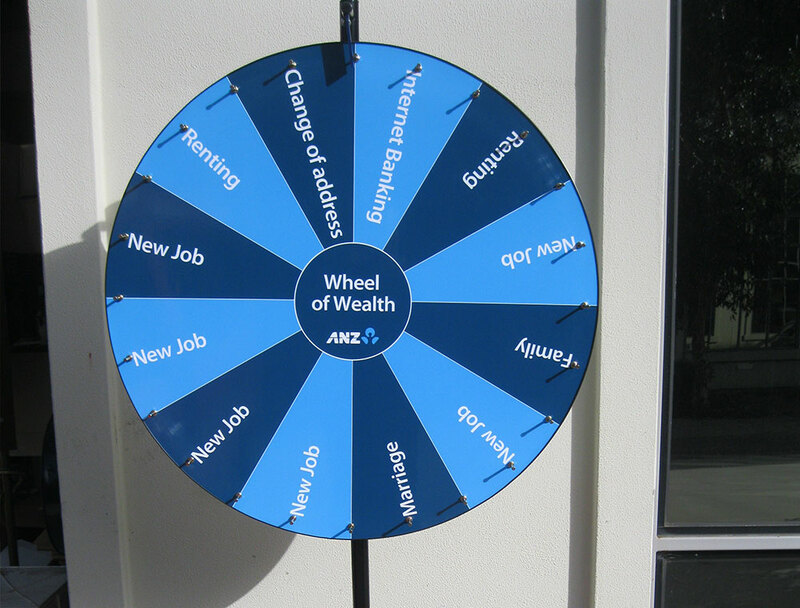 If you are curious too see how a wheel could be implemented at your place why not hire a wheel? 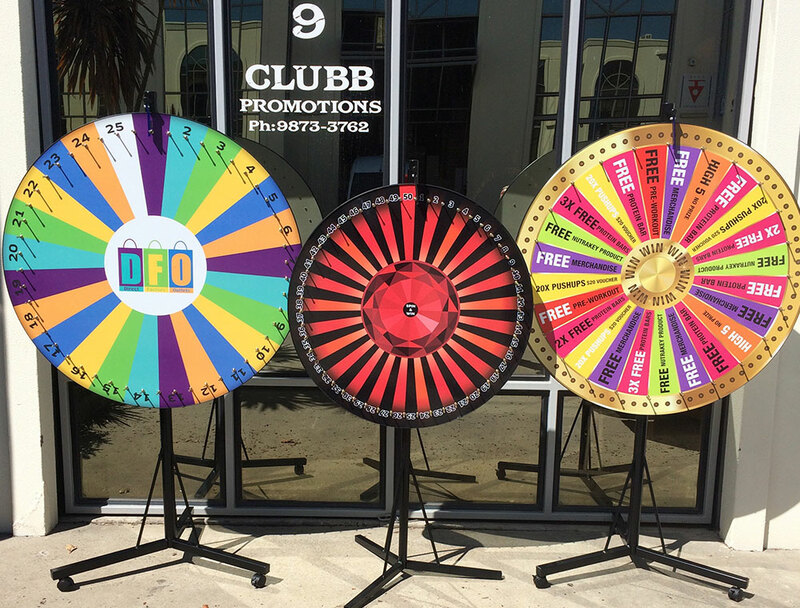 We also have a wide variety of Promotional wheels for Hire. We hire New Zealand wide. 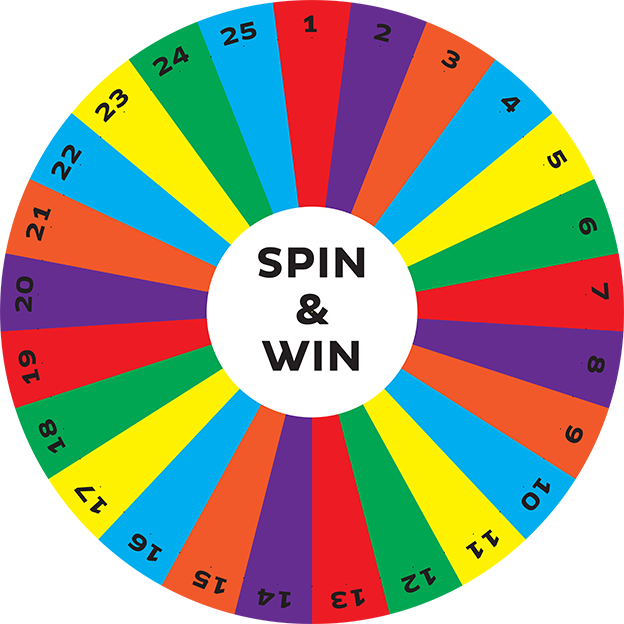 Please call or email to find out availability, as wheels constantly change.